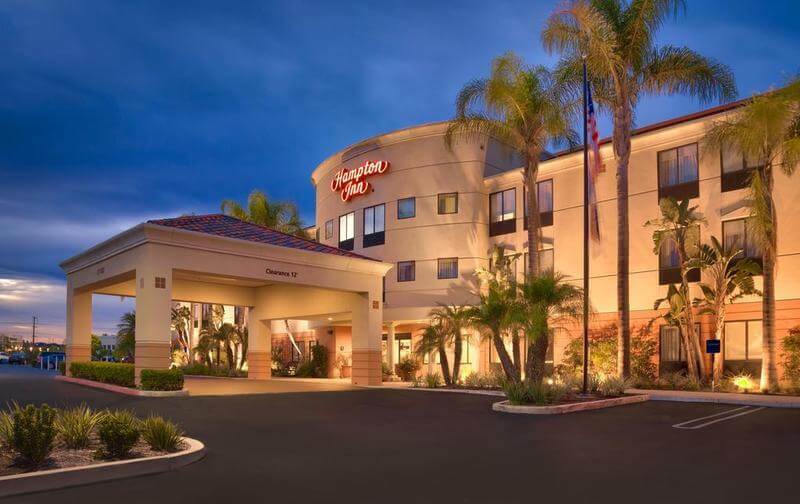 Only a short drive from major area attractions and activities and situated in the foothills of Saddleback Mountain, this hotel provides modern amenities, including an outdoor swimming pool with sun loungers and parasols .The hotel is centrally located close to a variety of leisure activities, including a skateboard park, scenic hiking trails and cycle paths. 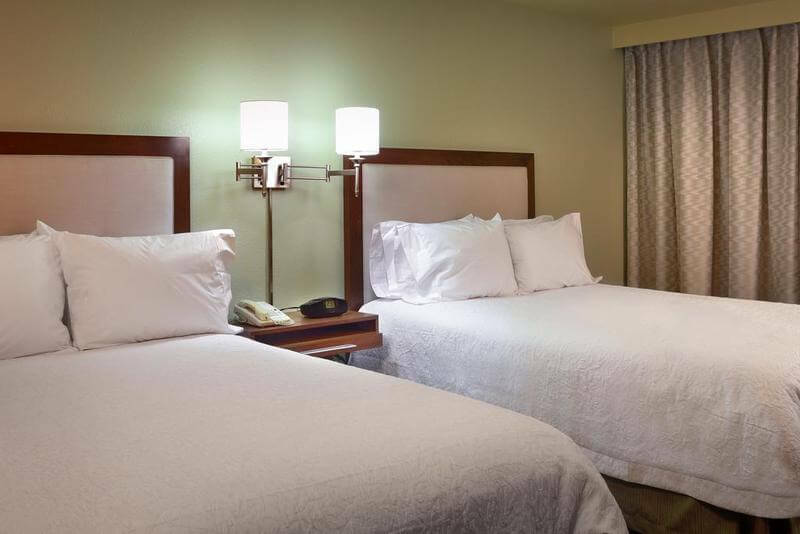 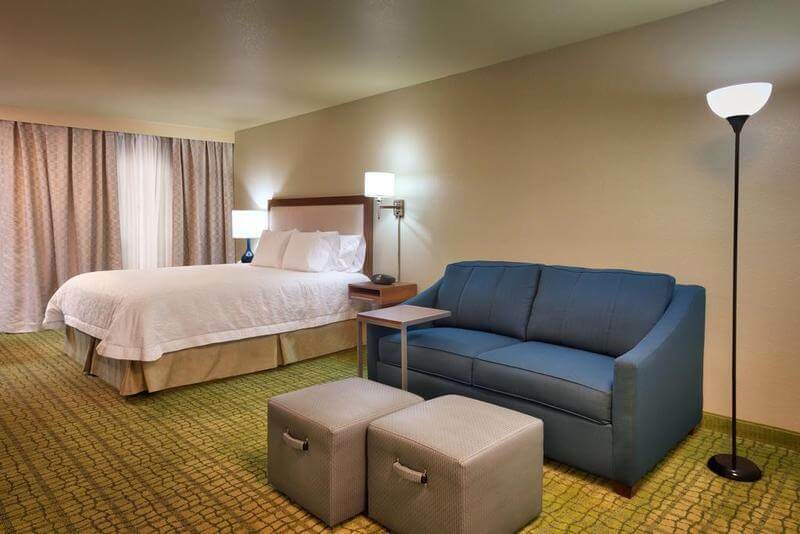 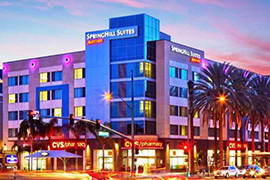 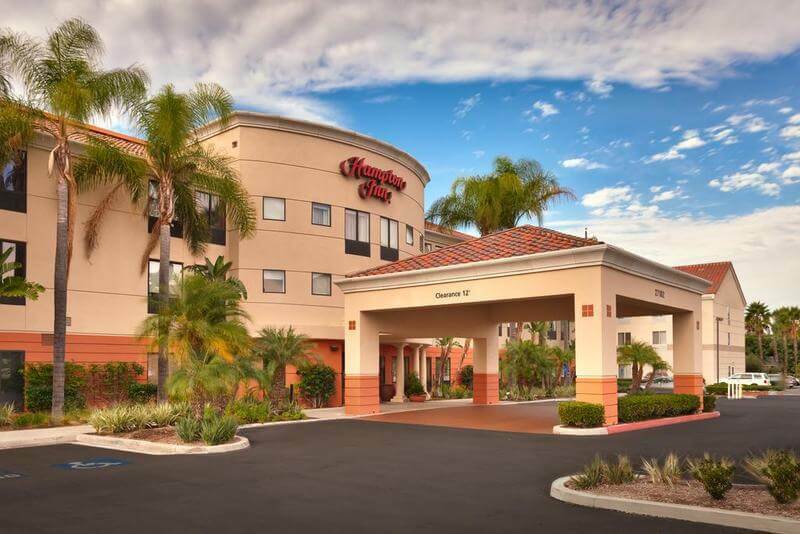 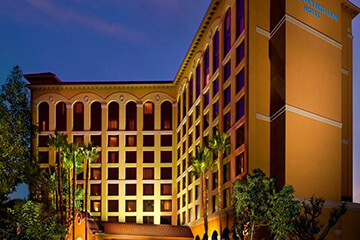 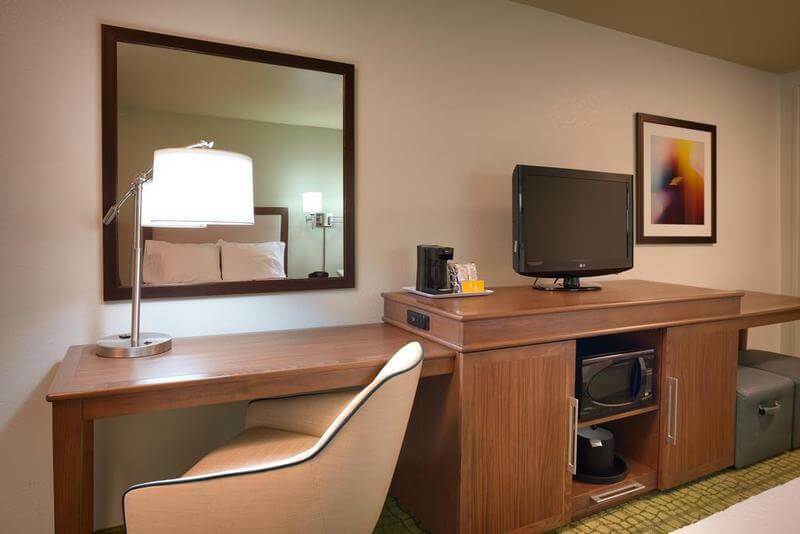 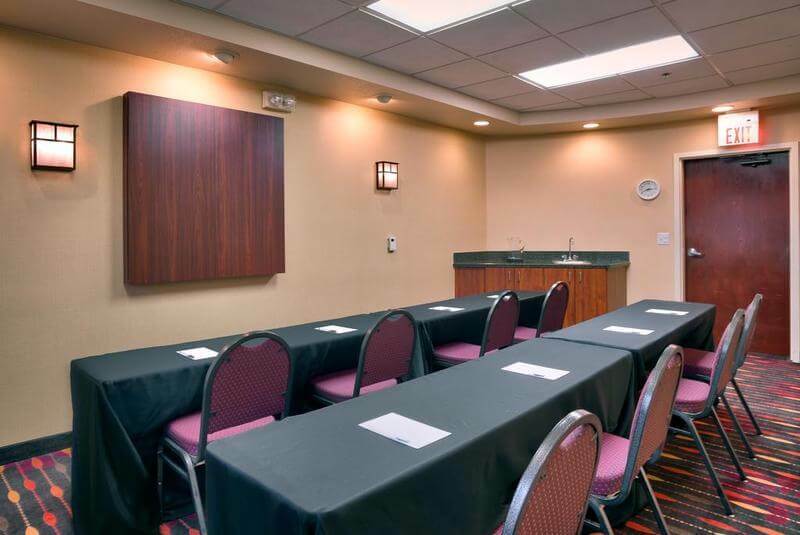 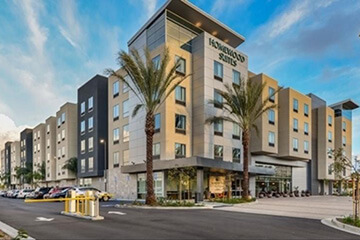 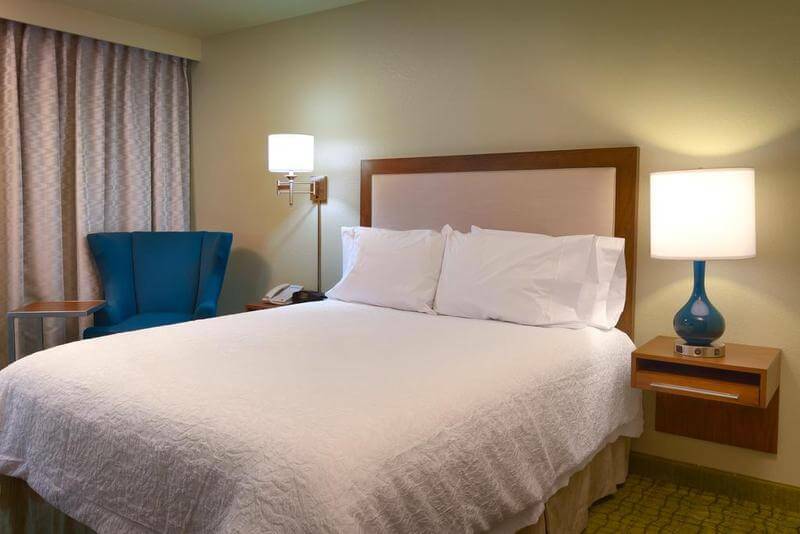 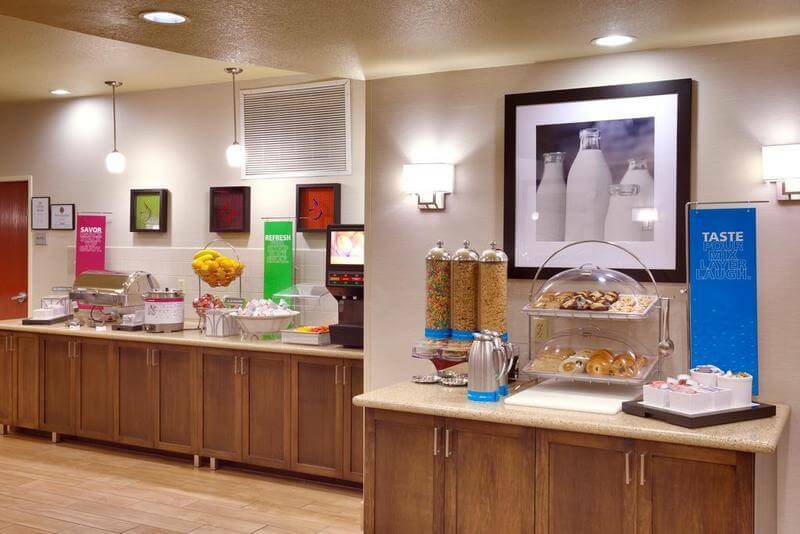 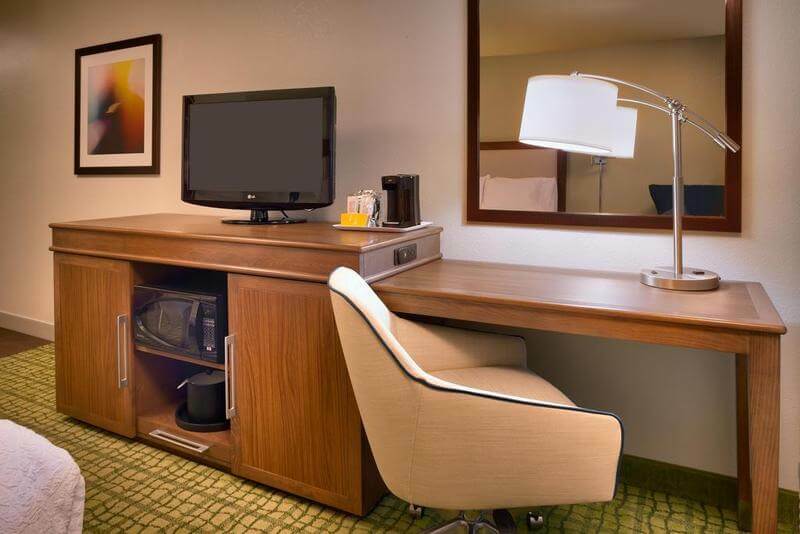 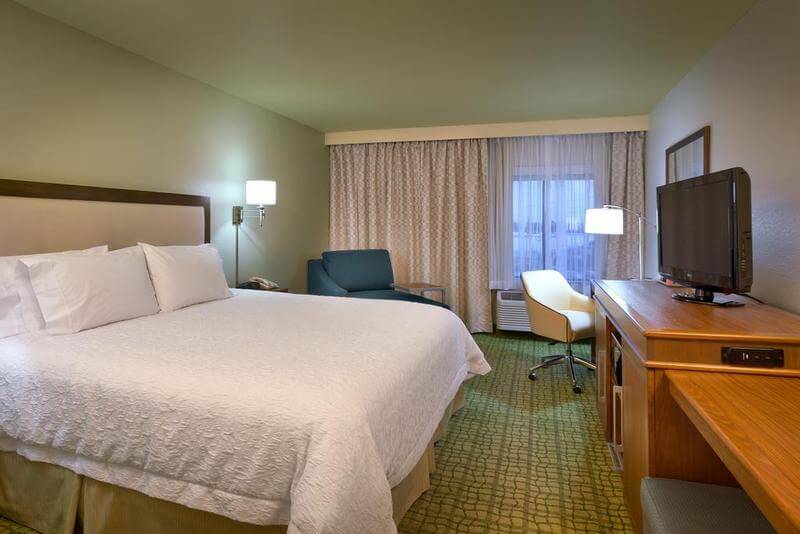 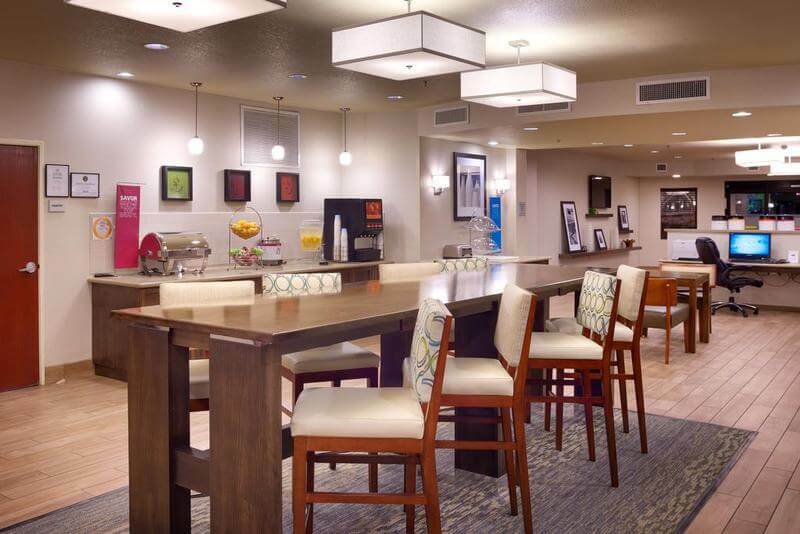 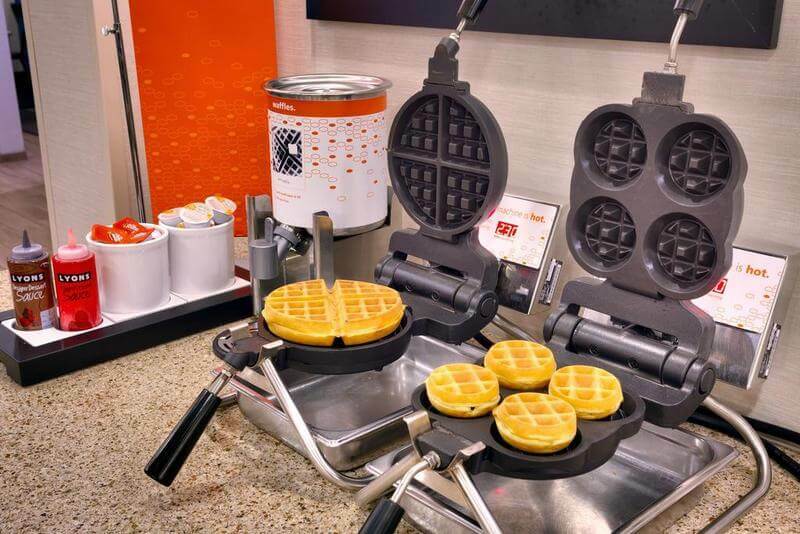 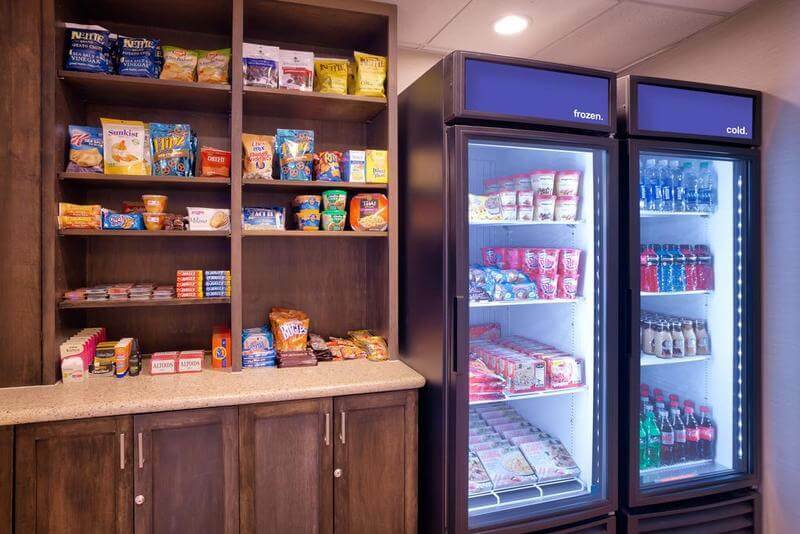 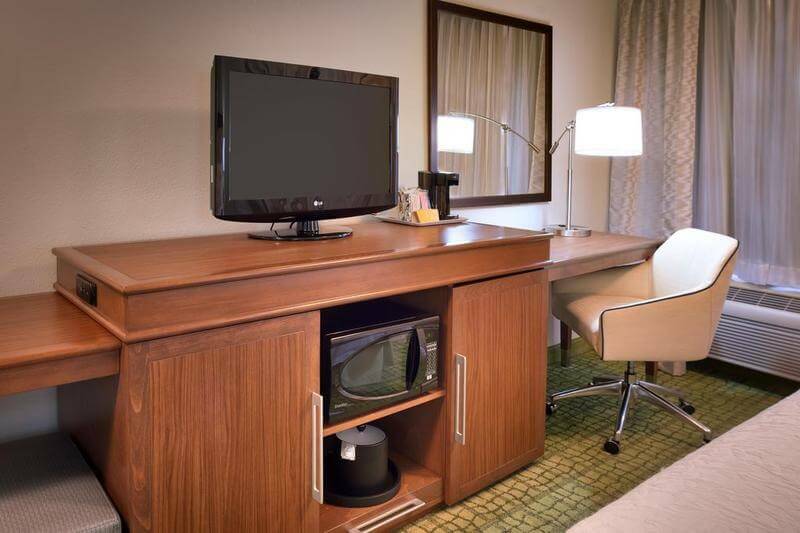 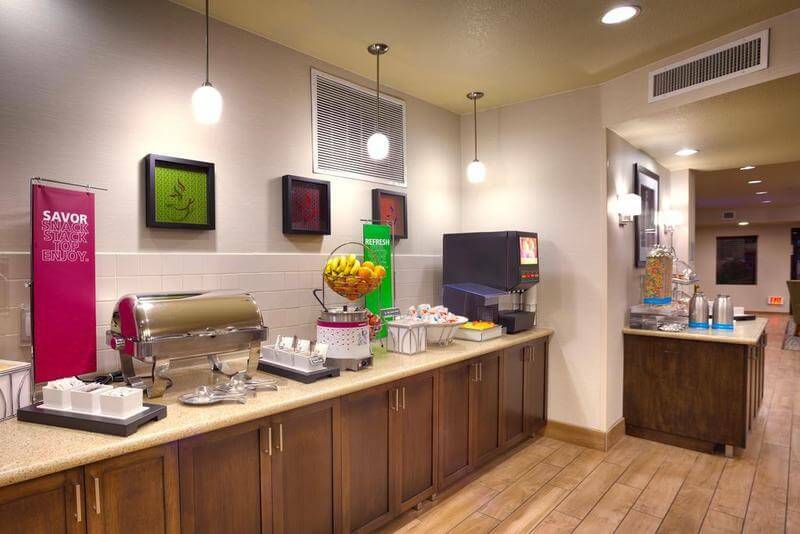 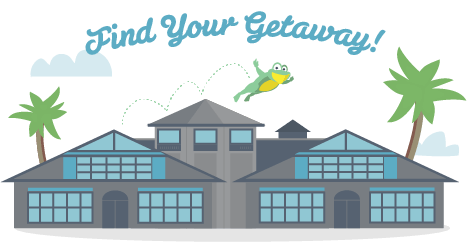 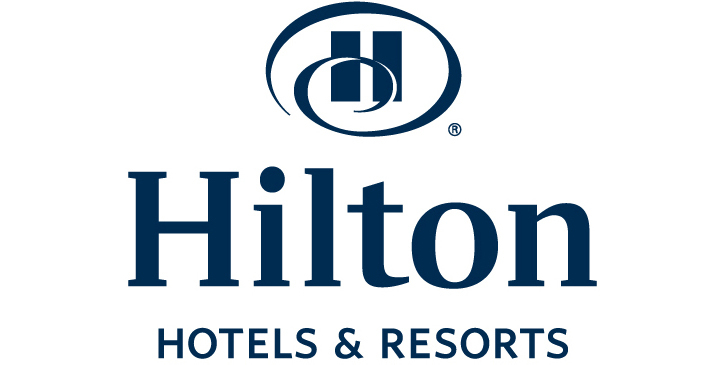 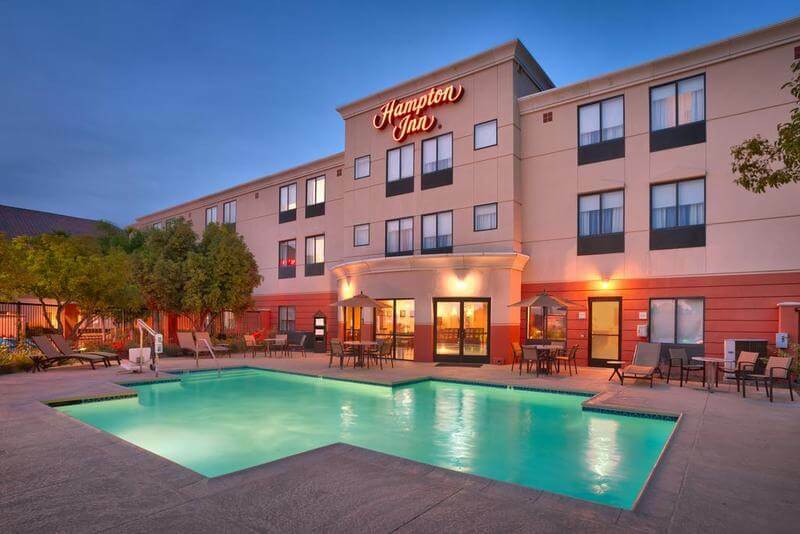 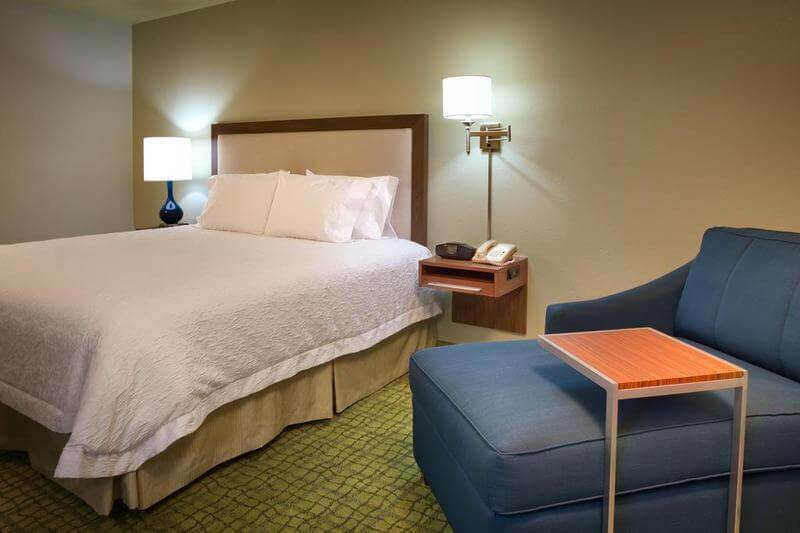 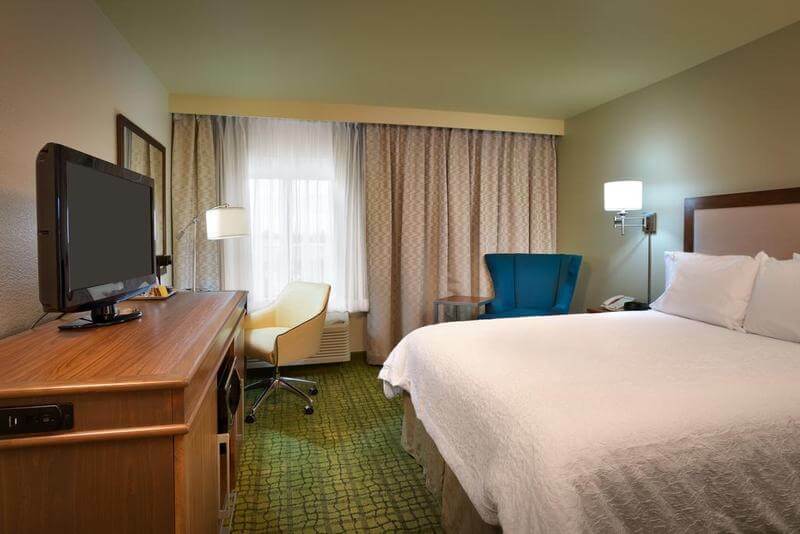 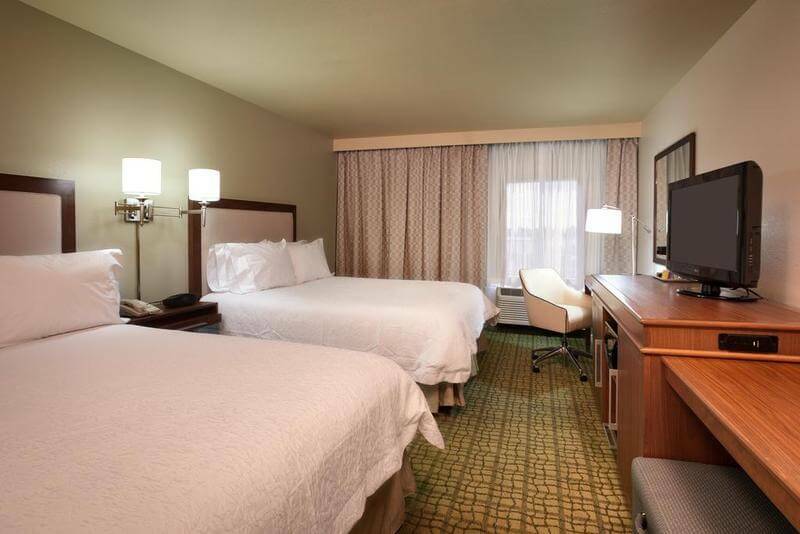 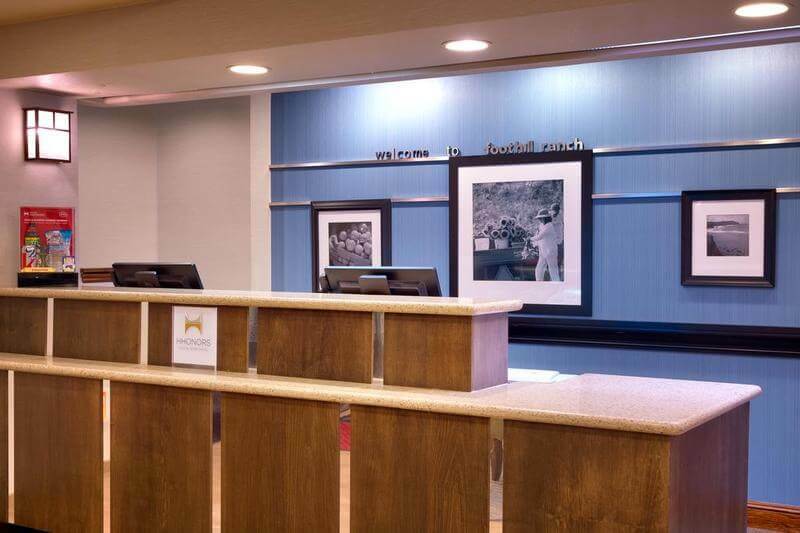 Disneyland, Laguna Beach and Knott's Berry Farm amusement park are also located within driving distance.Guests at the South Orange County Hampton Inn can start the morning with a delicious free hot breakfast. 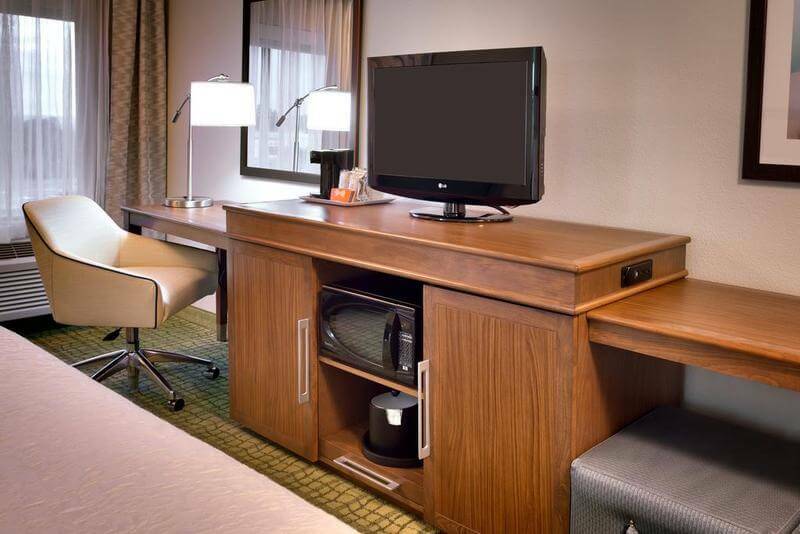 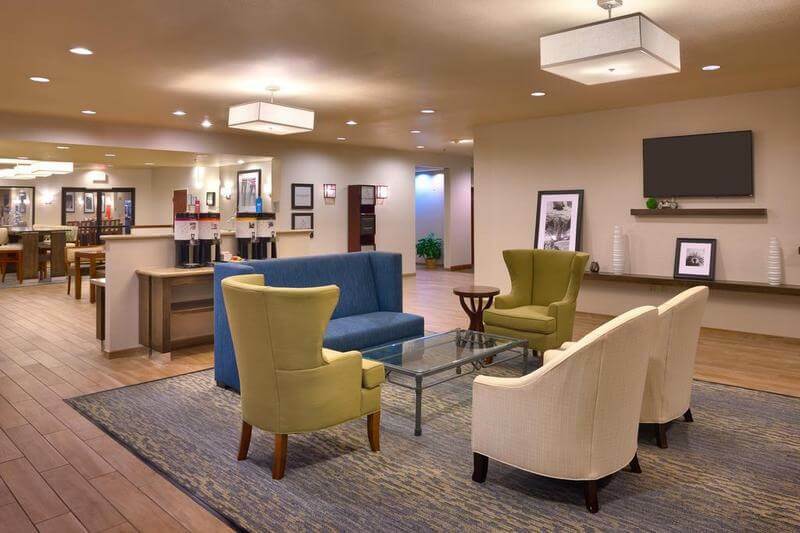 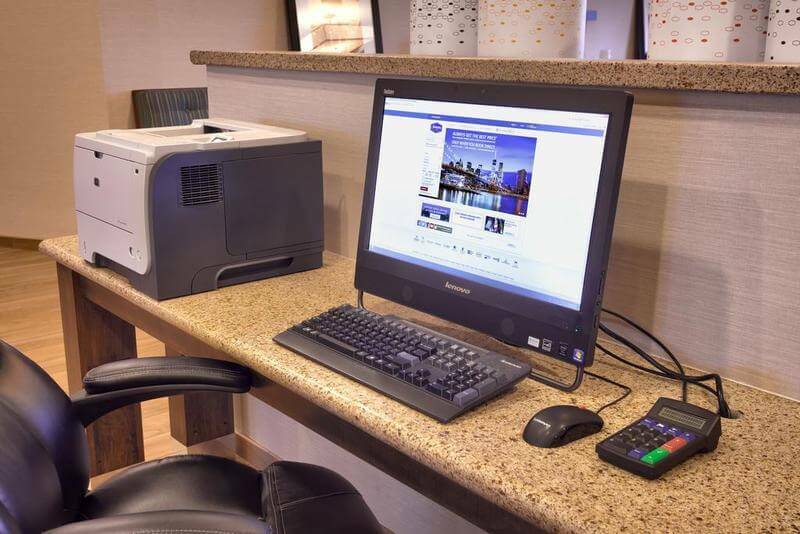 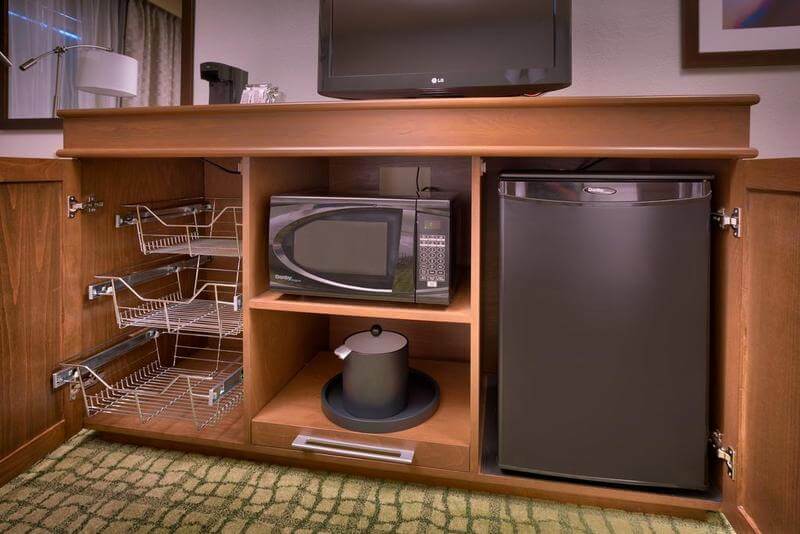 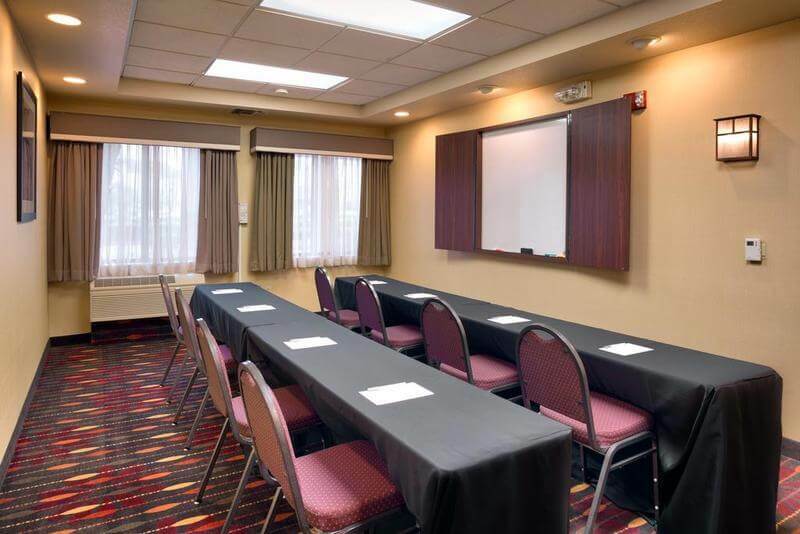 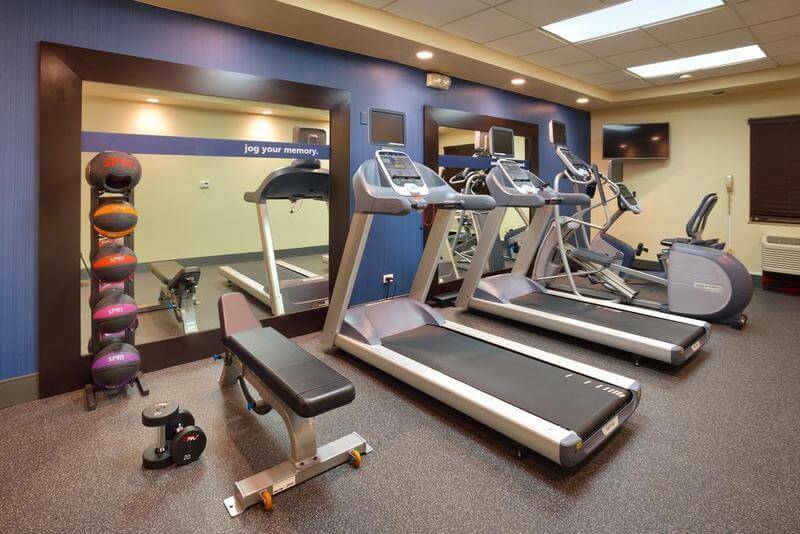 The hotel also features free wireless internet access. 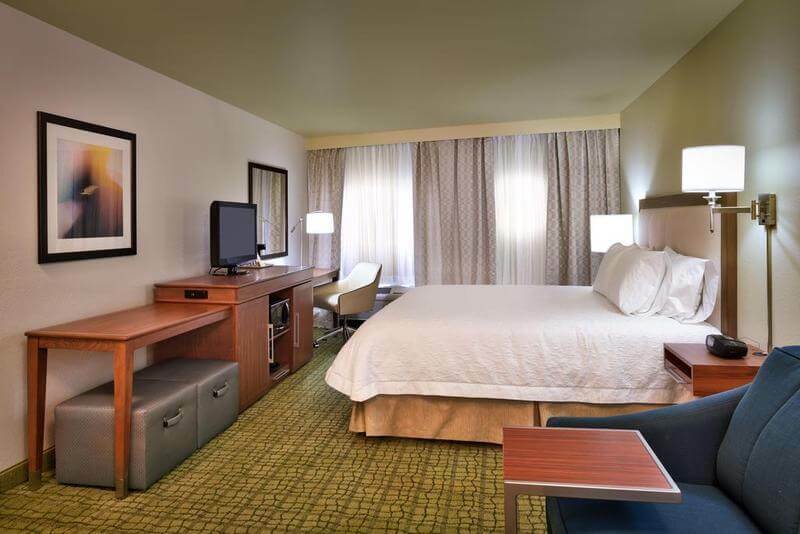 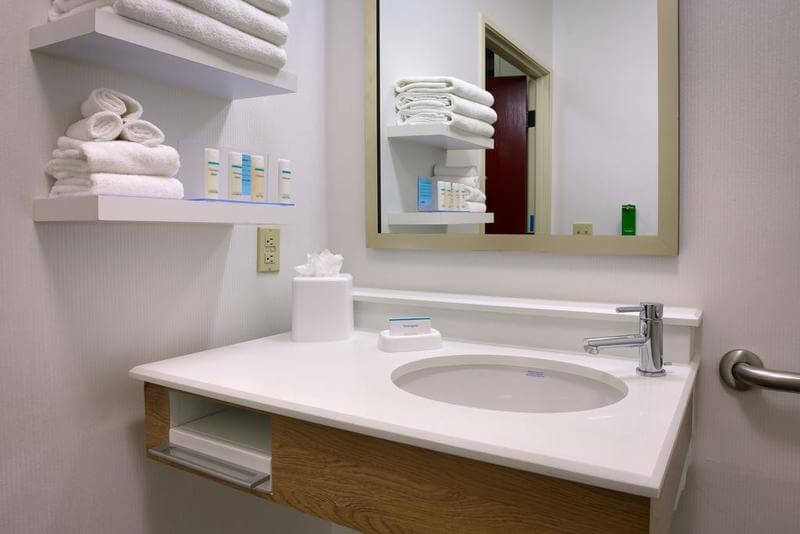 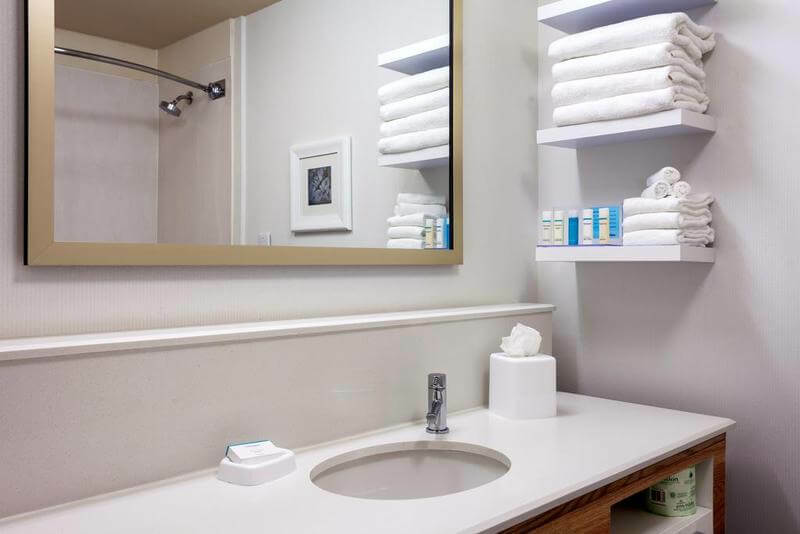 All of the elegant rooms in the hotel are fully – equipped as standard.